The embattled UMNO president made his observation in the Dewan Rakyat earlier today, 23 October. Malay Mail reported Zahid as being worried about Malaysia's safety from the earthquakes due to the LGBT activities here. "We are worried because we know what happened in Palu recently where there was an earthquake and tsunami. It was reported that there were more than 1,000 members of their community who were involved in such (LGBT) activities," the UMNO president was quoted as saying in the Dewan Rakyat by Malay Mail today. "The entire area was destroyed. 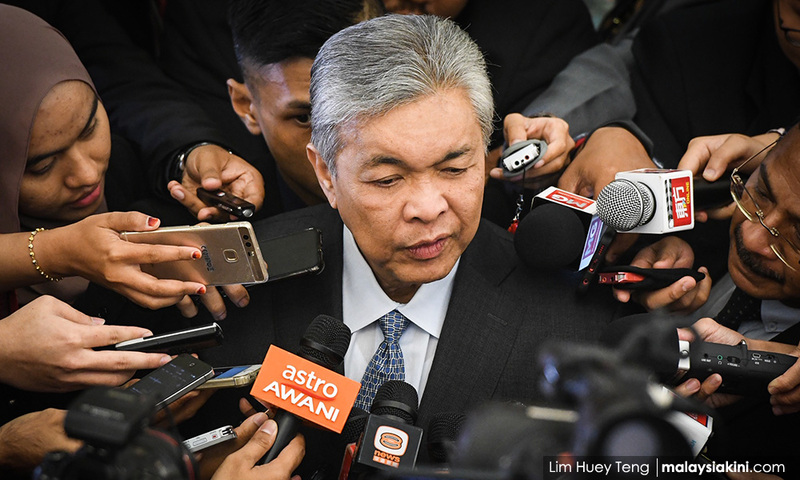 This is the punishment of Allah," Zahid said today, according to Malaysiakini. He also questioned the success of Malaysia's programmes to "rehabilitate" the LGBT community. "We need to ensure that Malaysia and those who are against LGBT are spared Allah's punishment," the UMNO president added. 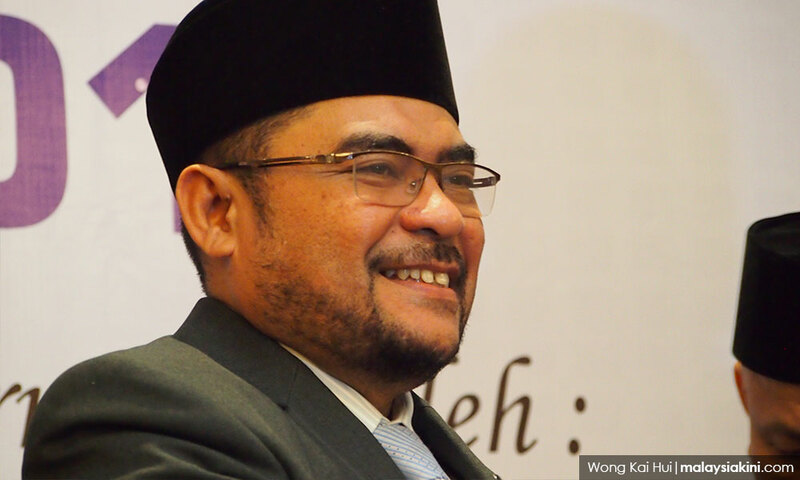 "As Muslims, we are taught that all disasters come from Allah, and it will only happen through His will," Mujahid said, according to Malay Mail. He then quoted tribes, stipulated in the Quran, were wiped out because of "their utterly blatant actions". "They were blatantly open, that is why disaster struck. Here, even though we have LGBT issues, it is still under control and we shouldn't use disasters as examples," the Islamic Affairs Minister added. Zahid is the first UMNO president to be charged in court. 585 babies were recorded to have died between 2010 and 2018. Previously, it cost RM85,000 per trainee under National Service.